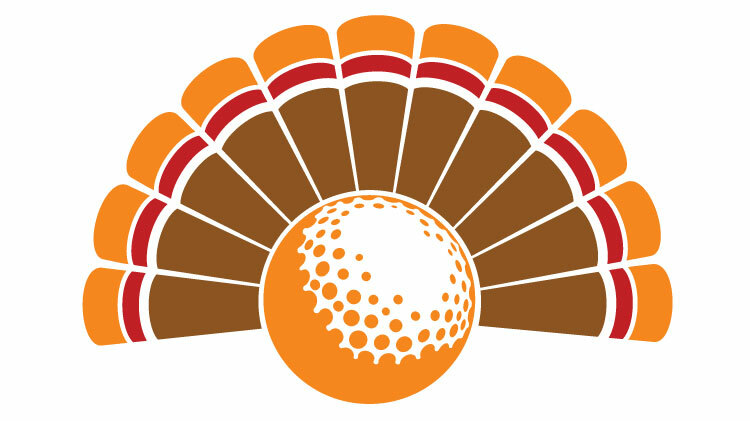 Date: Nov 17 2018, 9 a.m. - 1 p.m.
Join us for this Turkey Shoot Tournament. Flighted by score after the event. *sponsorship does not imply US Army or Department of Defense endorsement.